How much is Harry Belafonte Worth? Harry Belafonte Net Worth: Harry Belafonte is an American singer, actor and social activist who has a net worth of $28 million. Harry Belafonte built his net worth as a singer, actor and activist. He was born in New York City, NY. 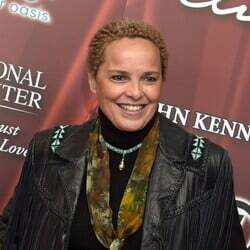 Belafonte popularized the Caribbean music style. Belafonte is best known for singing The Banana Boat song. 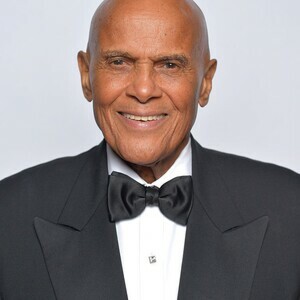 Born Harold George "Harry" Belafonte, Jr. on March 1, 1927, in Harlem, New York, US, he was widely appreciated for being the first black performer to win an Emmy Award, as well as the first recording artist to sell over a million copies of an album. However, Belafonte himself is most proud for his long-lasting work as a devoted activist in international fights against racism, violence and world hunger. The son of a chef and housekeeper, Belafonte started performing as a singer in clubs in order to pay for his acting classes at the Dramatic Workshop of The New School in New York. Even though he saw himself as a future actor, it was his sideline as a nightclub singer that propelled his mainstream breakout when his 1954 album Calypso popularized the music of his Jamaican heritage and topped the charts. Ever since, Harry embarked on a flourishing music career that made him a respected authority on international folk music scene and a world-touring performer. In addition, he left an imprint on the showbiz both as an actor and producer. 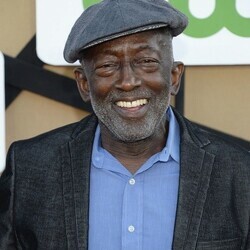 Thus, he took part in important early African-American productions like Carmen Jones (1954), in which he starred alongside Dorothy Dandridge, and Lorraine Hansberry's landmark play To Be Young, Gifted, and Black, which he produced. The song that earned him worldwide fame is The Banana Boat Song, with its signature lyric Day-O. In a career spanning over five decades, Belafonte kept his style solid marked by casual friendliness and jaunty humor.